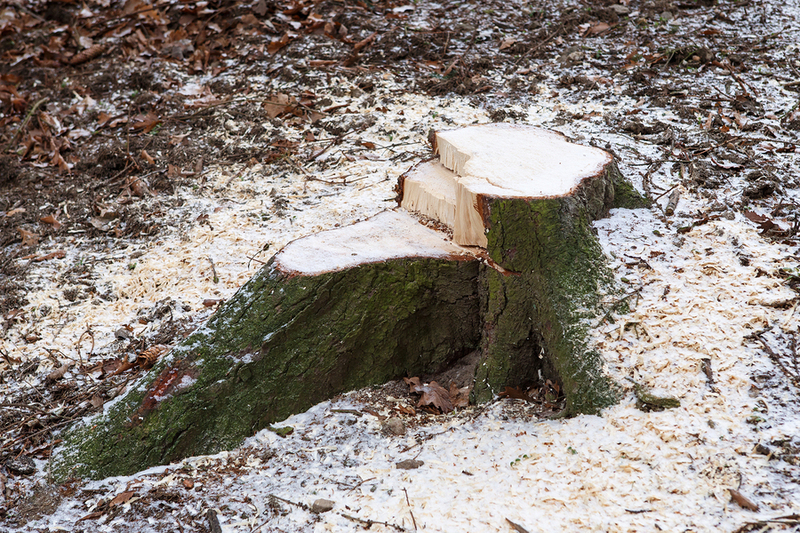 Do you have an old stump that needs to be removed? Or did you cut a tree down and opt out if getting the stump removed for a later day. If so we can remove that stump for you. Stumps can be an eye sore and dangerous as they get older. Roots will start to show and can become a tripping hazard. Also with dead wood can attract more disease and insects. With that also comes rodents looking for an easy place to dig and get easy cover. So give us a call and let out train experts remove that stump. No job to small or to big.